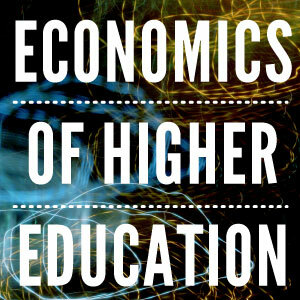 The Economics of Higher Education Network and blog has been created for Quantitative Researchers in the field of HE to share their research findings with other academics, and the outside world. Build a resource of articles and research on HE which will grow over time, and which will be a useful starting point for anyone wanting to find research and data on HE. The official launch of the Economics of Higher Education Network and Blog will be held at the London School of Economics on Wednesday 20th November 2013. More information to follow.